Sometimes giving up is the sensible option. In the great bildungsroman that is life, we are defined by adversity and the ways in which we overcome it. People often see themselves as an amalgamation of their achievements, whether it be in work, sport or other such social or political ingenuity. It seems gaming has been playing catch up in this domain over the past console generation, with the Xbox 360 and PS3 being well served by the achievements and trophies systems respectively. After endless achievement related features, we’re going to be focused on the PS3 alternative; specifically on when attaining gaming excellence on Sony’s console is not worth it. Read on for ten truly monstrous trophies that are not worth the time or effort required to achieve them. We haven’t included Platinum trophies in order to focus on specific challenges. If you have something else in mind please let us know in the comments section below. Take a look here for more exciting features. Do you agree with the list above? The Play trophy in the masterful LittleBigPlanet has a simple directive; complete every single player level without dying at all. You don't have to do this in one sitting or anything, but that doesn't diminish the skill required to master this platforming exclusive. 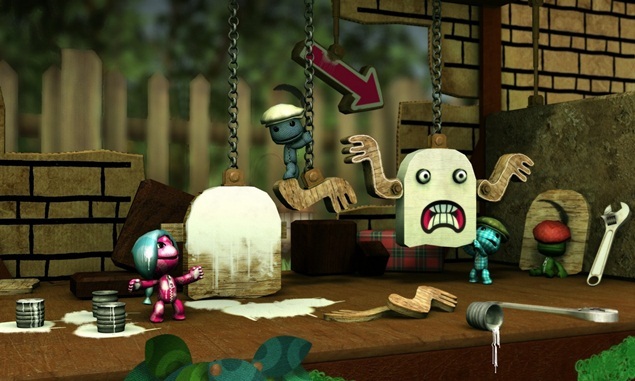 The reason it really isn't worth the bother is, aside from being only a silver trophy, Play totally diminishes the fun factor that LittleBigPlanet so subscribes to in its patchwork aesthetics and accessible mechanics.